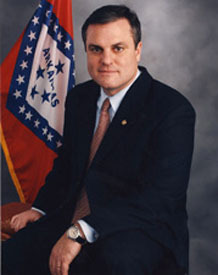 The Arkansas News reported that Senator Mark Pryor is working on a new proposal to make it easier for workers to organize. Pryor is aiming for both labor and business support, claiming that his idea would not be a compromise on EFCA but entirely new legislation. Well, I hope Pryor doesn’t tune out the facts either. The senator should keep in mind that removing the secret ballot via card check or imposing binding arbitration are not viable options. 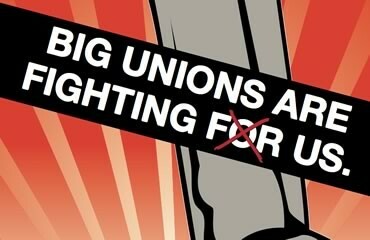 More importantly, Pryor should recall that unions won almost two-thirds of all secret ballot elections in 2008.